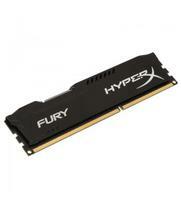 Memória DDR3 1866 8GB Kings HYPX Fury Black . 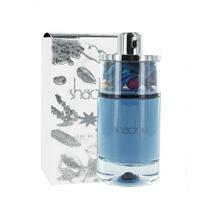 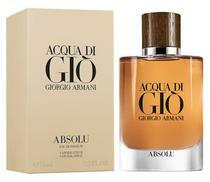 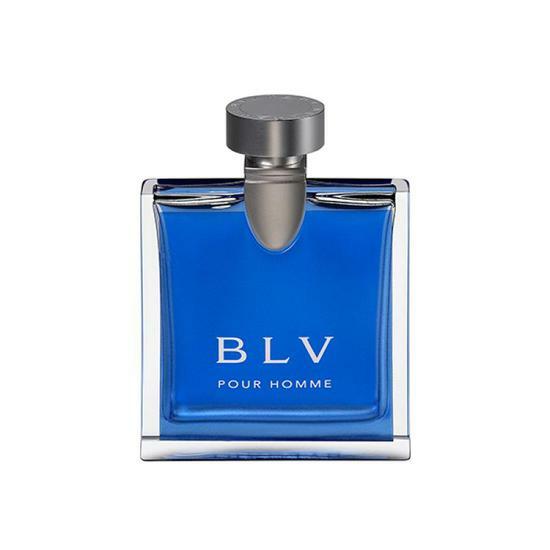 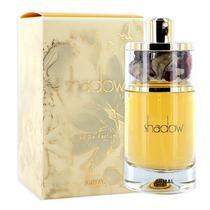 Perfume Ajmal Shadow II Masculino 75 ML. 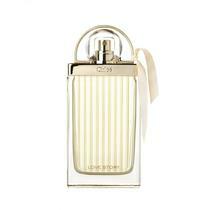 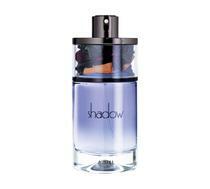 Perfume Ajmal Shadow Feminino 75 ML.